The last thing you want is for your automated doors to stop working. It’s frustrating, time-consuming, bad for your building, and includes unscheduled and costly downtime. Preventative maintenance is the key to keeping your barrier-free openings operational and to avoiding costly, inconvenient breakdowns. Think of your door like a car. If you don’t maintain your car, you could wind up broken down on the side of the road. 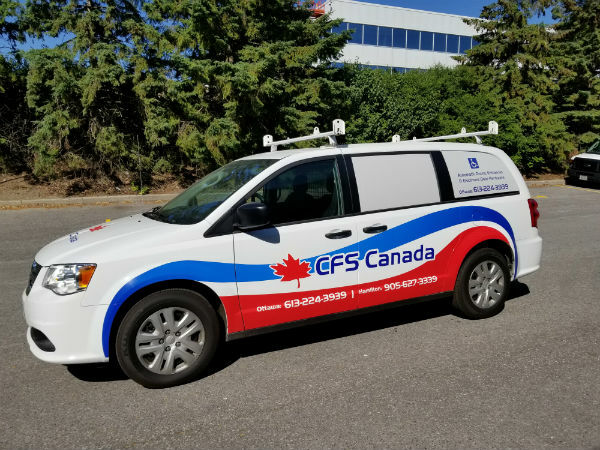 CFS Canada provides comprehensive preventative maintenance on all manual and automatic openings . Our technicians are fully mobile, and our trucks have virtually every tool and part they’ll need to fix your problem quickly and safely. With our preventative maintenance you’ll catch potential problems before they happen. You’ll also keep any applicable warranties valid by giving your door operators the proper care. You won’t have to worry about your automated systems failing. 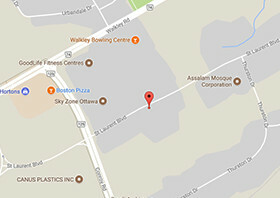 CFS Canada gives you the peace of mind that everything is working as it should.